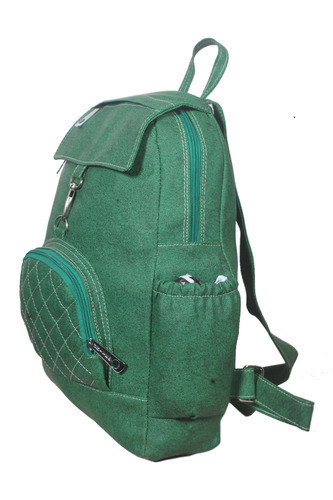 We offer a wide range of Canvas Backpack. These bags are praised for their appealing look, lightweight and easy maintenance. We make use of top quality raw materials to manufacture these bags and ensure maximum durability, reliability and rough and tough usage. Demands of these bags are increasing day by day owing to its high load bearing capacity.